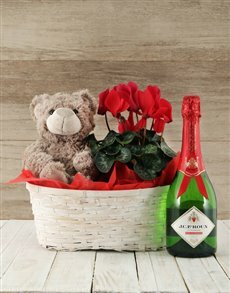 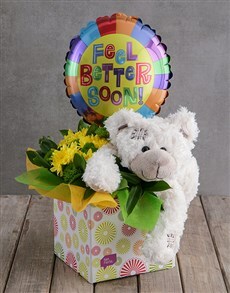 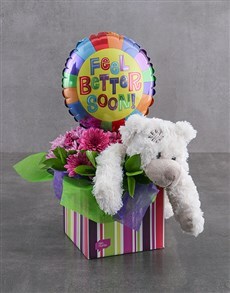 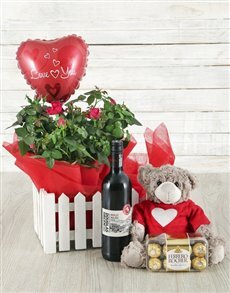 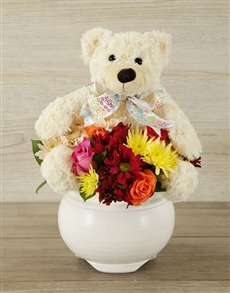 The flower arrangements or edible chocolate arrangements in this category are combined with a cuddly teddies. 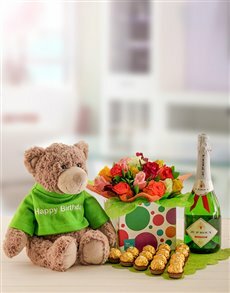 The traditional teddy bear is available for purchase but other stuffed toys such as Winnie the Pooh, frogs, bunnies and more, are also available. 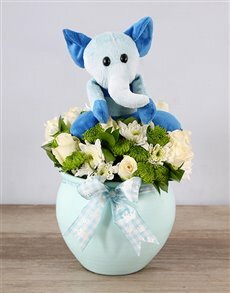 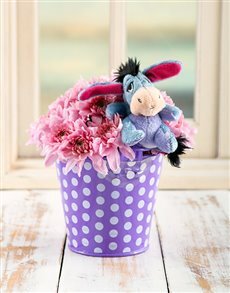 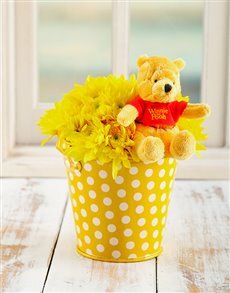 The fuzzy addition transforms the arrangement from an adult gift to a children's gift. 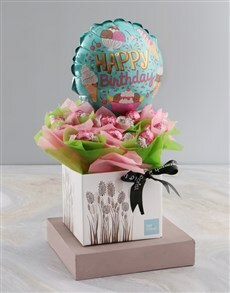 Every aspect in the arrangement beautifully complementsone another. 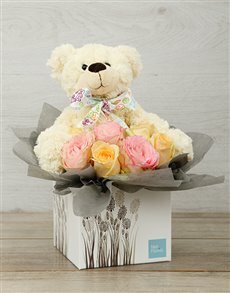 NetFlorist's supreme delivery service does drop-offs all across South Africa, including areas in Paarl such as Amstelhof, Dalvale, Denneburg and more.